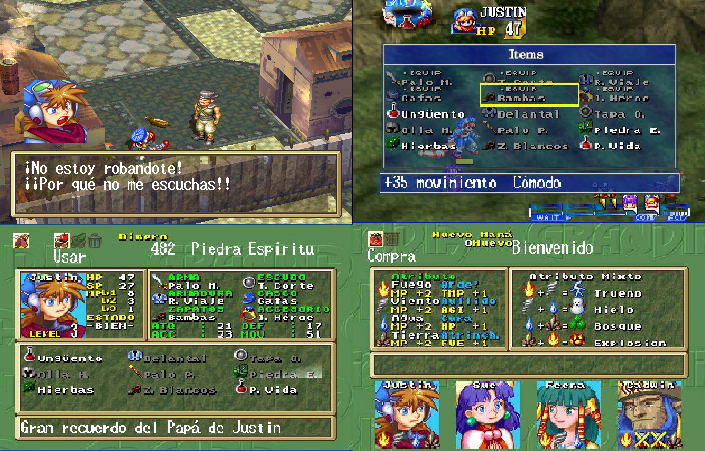 Grandia is a role playing game for the PlayStation. 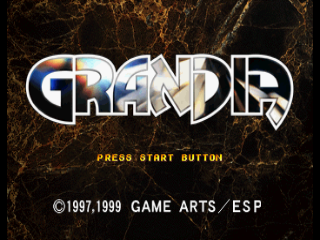 This patch translates completely the PSX PAL version of Grandia into Spanish. Read the “Readme.txt” file for further details about compatibility.